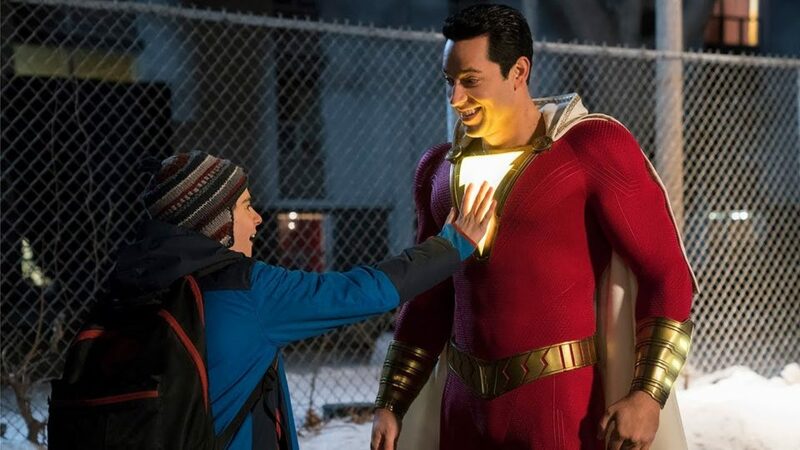 It was recently announced that Zachary Levi would play the adult version of Shazam. Now the character’s younger counter has been cast. Green Lantern actor may be villain in Shazam! Ryan Reynolds might’ve starred in one of the biggest superhero duds ever with Green Lantern, but he came firing back with Deadpool. Now another Green Lantern star may find redemption in Shazam! Thor actor cast in Shazam! Zachary Levi starred as Fandral in both Thor: The Dark World and Ragnarok. 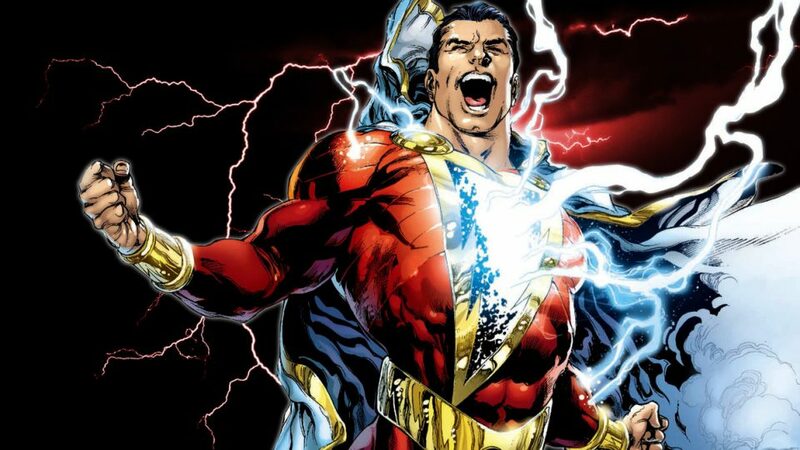 The actor will be making the leap from Marvel to DC, as he was just cast as Shazam. Lights Out and Annabelle: Creation director David Sandberg was recently confirmed to helm Shazam! and he’s now shared a first look at the film’s script and concept art.